If you believe you’ve received a defective product, contact our support team at (866) 279-4489, and speak with a Tech Support specialist. 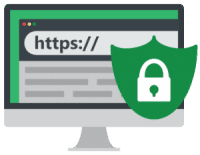 Or, you can simply complete our online support request form and we’ll respond quickly with assistance or to provide you with a return authorization (RA) number. If we determine the unit failed under warranty within 30 days of purchase we will cover shipping costs within the U.S. to replace the unit for you. Shipping label w/ RA#:Please write your RA# on the shipping label itself, not on the product box. Wrapping materials:Use the same wrapping materials that your product came with when returning your gear to us. Please use only standard shipping tape. 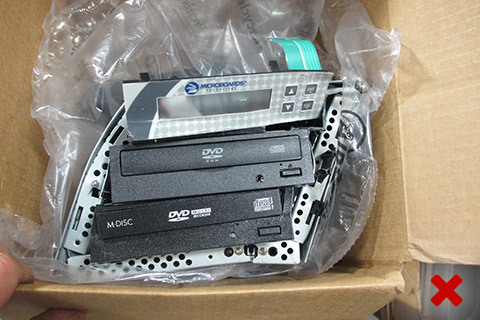 Double-box items:Please double-box items so they arrive safely at our facility. Missing original packaging:Please return item encased in its original packaging materials. Item not double-boxed:Packages should be double-boxed to ensure safest arrival at our facility, unlike this unfortunate package. 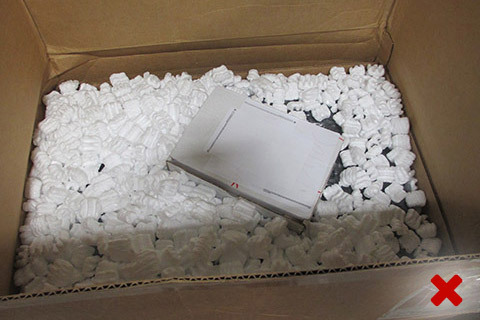 Do not use packaging peanuts:Opt. for materials other than packaging peanuts—they’re messy and we don’t like them. Once we’ve received your return, we’ll process it as quickly as possible, but it can take 2-3 business days for the credit to be applied by the issuer of the credit card. Feel free to reach out to your Sales Engineer directly with any questions or concerns. 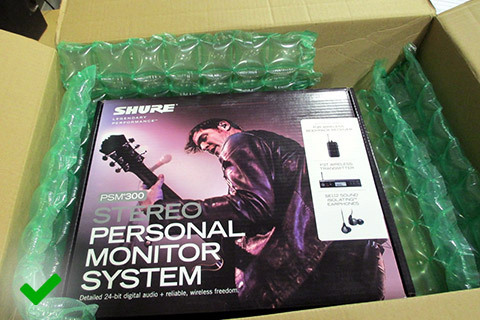 At ProSoundGear.com, we offer a 100% Worry-Free Guarantee! Our objective is simple: to make sure every customer has a wonderful experience purchasing from us. If you are unhappy for ANY REASON, you may return your product for a one-time exchange at no cost or a full store credit for up to 90 days after delivery! We even provide FREE return shipping! After the initial 30 day period, on any order, your order is refundable in store credit only or Exchange. We provide free shipping via UPS or USPS Ground to the contiguous 48 United States, on most items. Items valued at over $250 will require a signature for delivery. Shipping fees to ALL OTHER LOCATIONS will be calculated individually and added to customer invoices. Local duties, taxes and charges are not included in the sale price or ship charges. Pro Sound Gear is not responsible for any taxes outside of FL and or the USA. 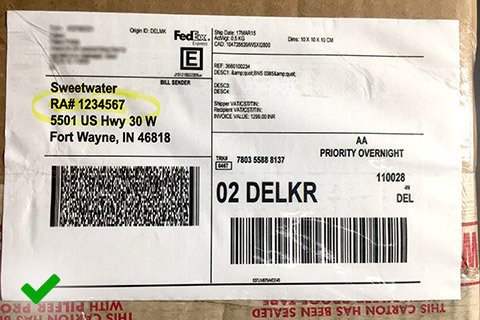 In the event that the customer refuses a shipment, all shipping costs to and from the country or State in which the item was shipped to are not refunded. Please note, in some cases return shipping can cost as much as double the original ship cost. We operate a 90-days return period. Items must be returned with all original packaging as well as all included items. Items that are not returned in original, resalable condition are subject to a 15% – 30% restocking fee. 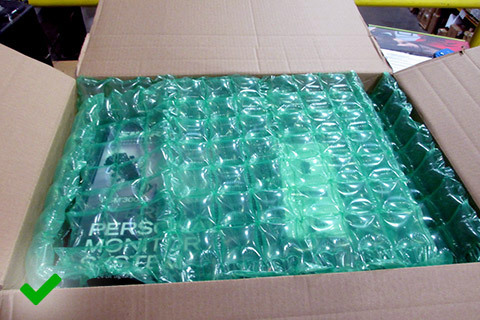 We charge a 15% restocking fee on returned items only if the item is clearly used and or the packaging is tarnished. A 30% re-stock is more likely if the unit comes back in really bad condition. The ship cost we paid UPS to ship your item will be deducted as well. In some cases restock fees and ship costs can be applied as a store credit. 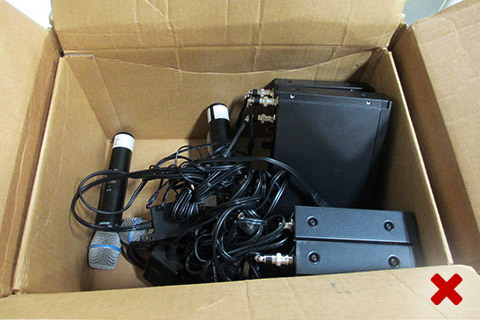 Items that can not be returned include: software, units with contents or packaging that is damaged/missing, and items that are considered for personal use (such as earphones, headphones, microphones, instrument mouthpieces, harmonicas or other items that you wouldn’t want to purchase if someone else had previously used them). Also, Items which we do not normally stock (i.e. “Special Orders”, discontinued products, close-outs, used products, etc.) are non-returnable. We strongly suggest that you check your order after receiving it to be sure that it is in proper working order. The Company hereby informs User that Users receipt of an electronic or another form of order confirmation does not signify the Company’s acceptance of User’s order, nor does it constitute confirmation of the Company’s offer to sell. The Company reserves the right at any time after receipt of User’s order to acceptor decline User’s order for any reason. The Company further reserves the right any time after receipt of User’s order, after prior notice to User, to supply less than the quantity User ordered of any item. User’s order will be deemed accepted by the Company upon shipment of products. The Company may require additional verifications or information before accepting any order. The Company shall have the right to refuse or cancel any orders placed for Products listed at an incorrect price, rebate or refund, or containing any other incorrect information or typographical errors. The Company shall have the right to refuse or cancel any such orders whether or not the order has been confirmed. User shall be entitled to cancel an order of any Product, booked on the Website, by calling the store where he placed the Order.